Bob Richards Toyota is the Augusta, GA area's source for professional Toyota auto maintenance, including battery services. Whether you live down the road from our dealership and service center in North Augusta, SC or are in the area visiting from nearby Aiken, SC, our Toyota service team welcomes you to stop by for a battery test or new battery installation. We offer comprehensive battery services for Toyota vehicles as well as other makes of cars, pickups and SUVs, so don't hesitate to turn to our service facility for a quick battery inspection. From diagnostic testing to physical inspections, new batteries for sale and Toyota hybrid battery service, our team of factory-trained and certified technicians does it all. After visiting us for professional battery maintenance, you can drive around Augusta, GA and beyond with confidence knowing that your Toyota won't leave you stranded with a dead battery! 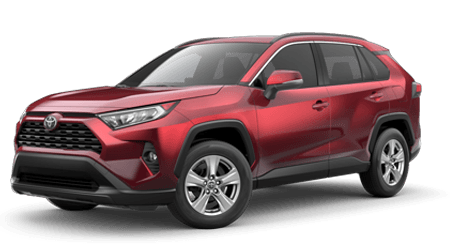 If the time has come for a new battery in your Camry, RAV4 or Toyota hybrid model, know that you can count on the Bob Richards Toyota service center. 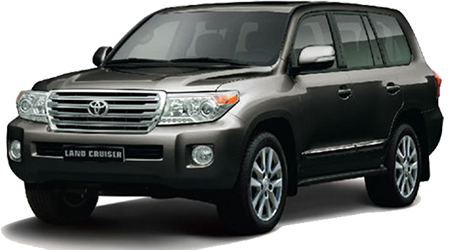 We stock genuine Toyota batteries that we offer as a direct replacement for your car's factory-installed battery. When you choose a genuine Toyota battery, you can not only keep your vehicle 100% Toyota, but you'll also help ensure that it lives up to its factory specifications. Toyota TrueStart™ and True-2™ batteries provide the right combination of cold cranking amps (CCA) and reserve capacity (RC) for dependable performance, regardless of climate. Toyota drivers can order a new car battery online through our website or call our service or parts staff at 803-279-8400. We also offer practical parts specials that may help you save money on your next replacement battery and installation! The service department staff at Bob Richards Toyota welcomes Evans and Augusta, GA area drivers to schedule battery service at our facility. Thanks to our Toyota Express Maintenance services, you can also stop by when you are in the area, and we'll get your Toyota set up with a quick battery test as soon as possible.